As colder months approach now is the time to find your winter routines. 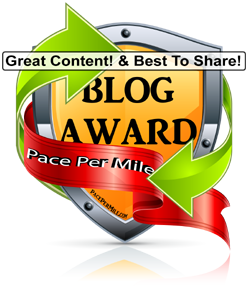 Many people turn to the great outdoors and run, bike, hike, swim, and row in the summer. 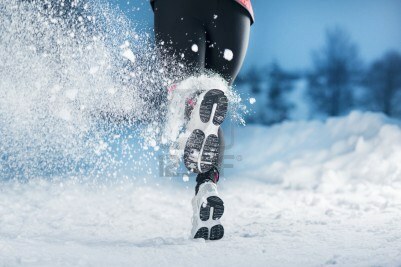 What do you do when the temperature drops and the lakes freeze over, what do you to continue your fitness progress? Embrace the cold. Our first suggestion is to layer up and embrace the cold weather. I enjoy running in cold weather because it’s an added variable of difficulty. You challenge the elements of winter. Of course, you don’t have to be a cold weather runner to stay active outside. There are awesome outdoor winter sports to take up as a hobby. Cross country skiing, ice skating, and Alpine skiing to name a few. Humans adapt and grow to their environment, this is why I encourage people to embrace the cold and adapt to the extreme elements of winter. Off-season strength training. Winter time is off-season for outdoor athletes, and the professionals dedicate this time to strength training with their trainers and coaches. The winter months is a great opportunity to really improve in-season performance by developing endurance and power in the weight room. Now is the time to commit to 2 or 3 times a weeks to going to the gym, finding a personal trainer and finding your routine to enter the spring stronger, faster, and leaner. Workout at home. 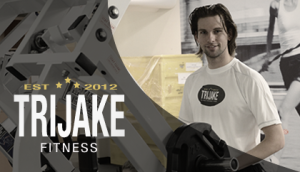 Trijake.com now offers Live Workouts from the home page. These are workouts you can watch on your computer or mobile device at home. As the winter months close in our TriJake Tribe members are growing the video library to ensure the right routine is there for you. Everything from lifting circuits to at home indoor cycling instruction. We have your back so you can stay home, stay warm, and get the interaction you need. Just another way TriJake Fitness keeps you on the road to success.